A blog from a newly married chick trying to figure out how to be a better wife and follower of God…with some pinterest projects thrown in there! The truth is, and this may be nerdy, but I not-so-secretly love keeping track of how I spend my money! I know that’s foreign to some, but I absolutely love making sure I have enough in my account to do the things I want to in life. My husband and I had a short engagement, and we paid for much (not all–thanks mom and dad!!!) of our own wedding. Which didn’t necessarily leave funds in the bank account for an extravagant honeymoon. Don’t get me wrong. We had an awesome week in Charleston, SC, and that place is expensive! So we did spend some money, honey! But it wasn’t what we would have spent if we added in airfare to an exotic location. I was a little bummed about not leaving the country (#firstworldprobz), because I so love to travel and a honeymoon is a perfect excuse. So Roger and I set a goal to go to Greece for our first year anniversary. This is one of two financial short-term goals that we have for the upcoming year. In marriage, I’m finding there is no “his money” and “my money.” It’s OUR money. Period. And what we’ve had trouble adjusting to is the fact that sometimes we still spend like it’s our individual money. We’ll buy things on a whim without thinking (while the other isn’t around, might I add). It’s happened a few times in the past few weeks. We’re not talking budget-breaking purchases, but purchases none-the-less. Purchases that can take away from even our short-term financial goals. I found myself last week becoming the budget Nazi! For real! 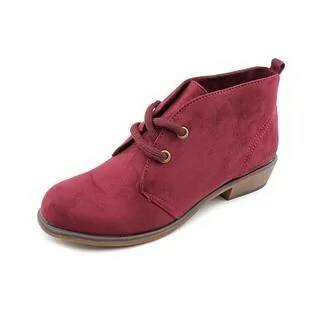 I was getting onto Roger for spending money out of our limited miscellaneous budget when I had done the same thing just last month–on a pair of boots in this impractical color that I definitely didn’t need! Sometimes I catch myself trying to follow the budget perfectly. But of course this is an illusion. There will be some months where heat is more than others (hello…winter! ), and there will be some months where things come up that Roger and I weren’t expecting. Instead of being so hard on ourselves for our little splurges here and there, I need to remember that we will get there one day. Next > A few of my favorite things ! okay i laughed at the whole red shoe bit…they are beautiful though!!! Budgets are hard girl! Although John and I are not married and we do still have separate money, we both try to save at least $20 per pay check for things we want to do together such as trips, weekend getaways, concerts, whatever. but, the struggle to resist cute shoes is SO real! Yes! Exactly! Resisting the shoe temptation is the realest struggle for me!!! It takes a minutes to get the whole budgeting routine down, but if anyone can do it, it’s you! 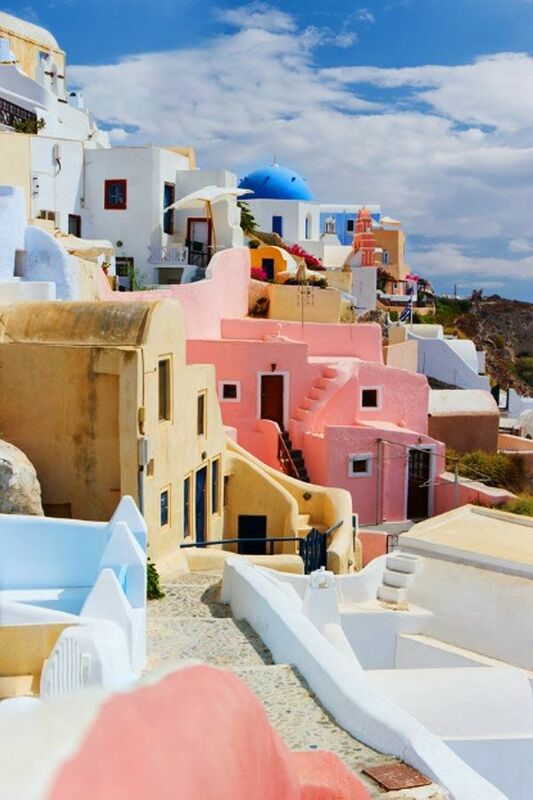 Greece…..Jealous!!! Girl I love your support! Always willing to do dinners at my house over going out! And yeah…can’t wait to get out of the country!!! !